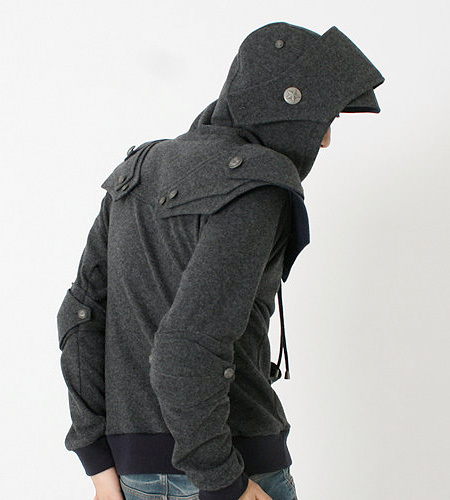 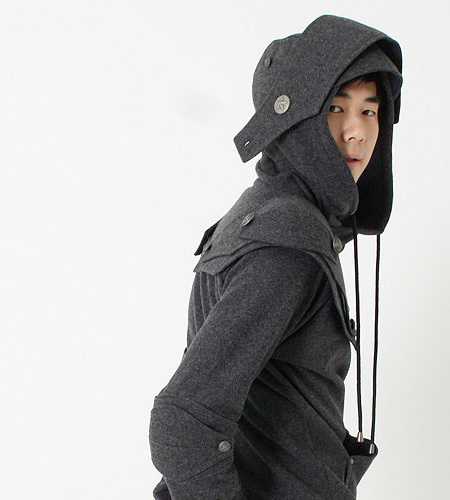 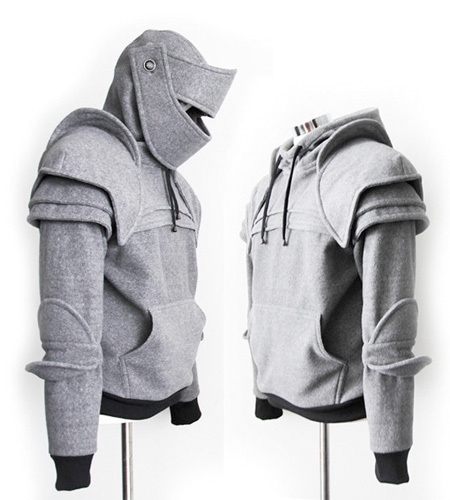 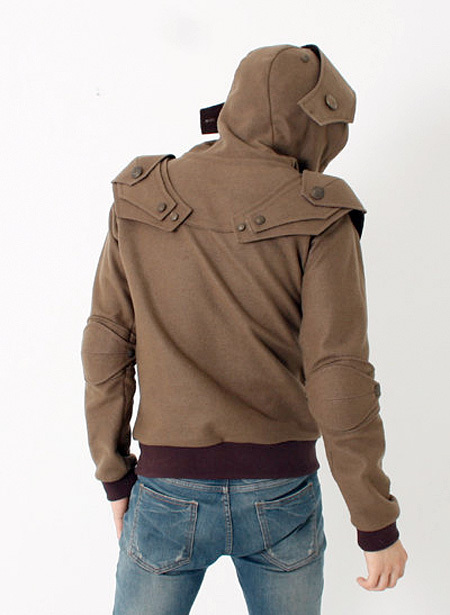 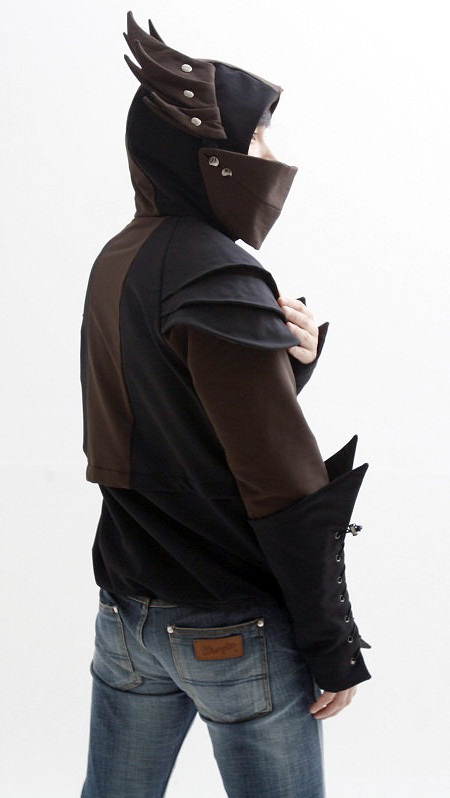 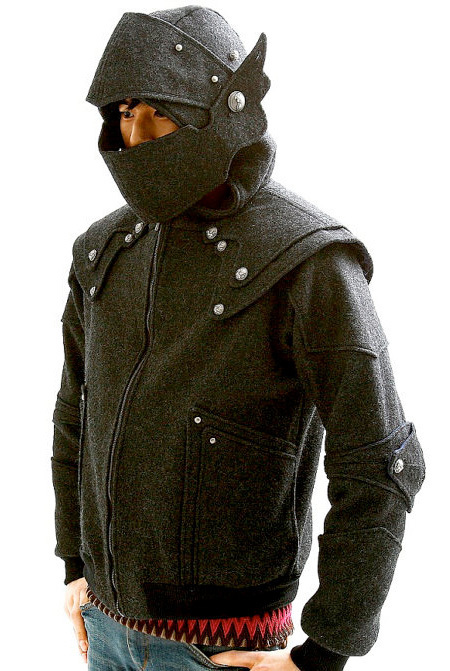 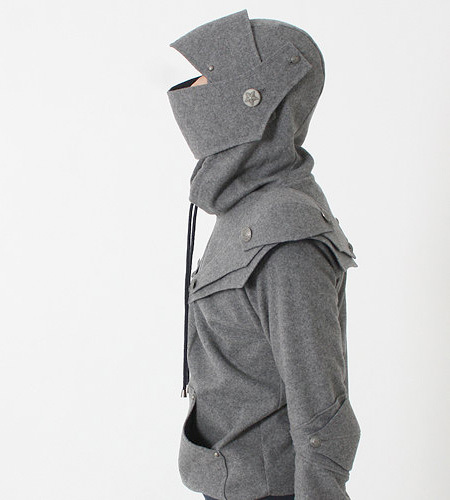 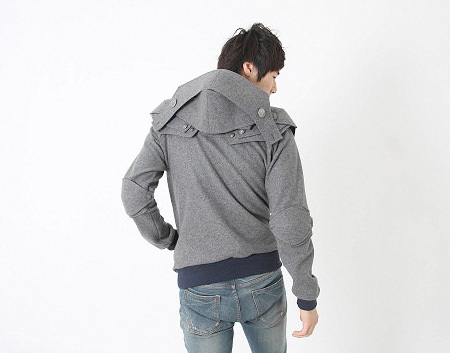 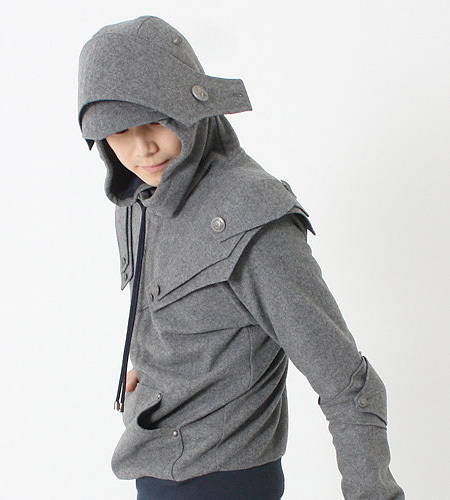 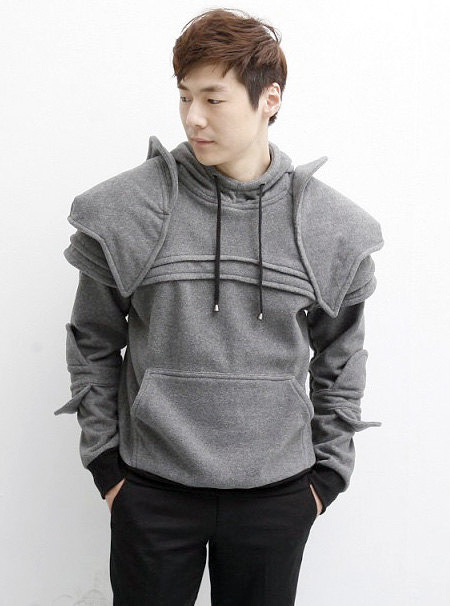 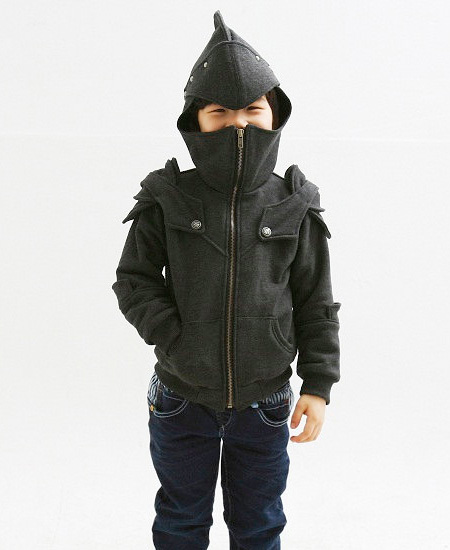 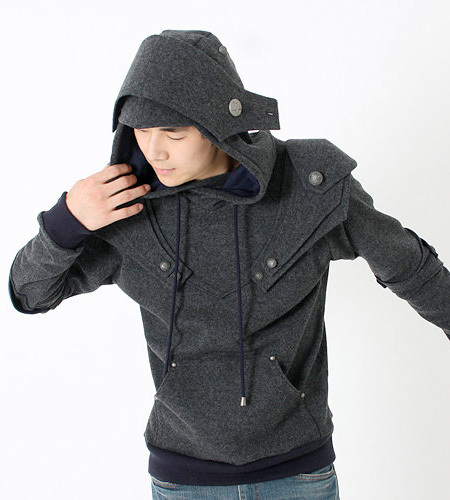 Pretty stylish, creative and eye-catching hoodies designed to look like Medieval Armors. 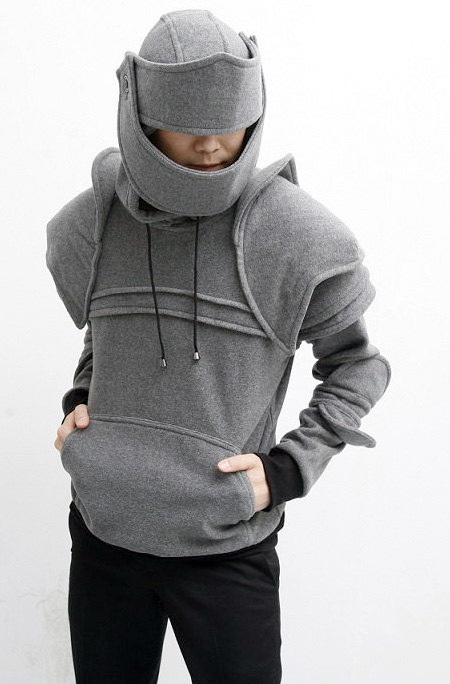 Designed and handmade by Catherine Kim, each armored knight hoodie comes with a retractable visor that will protect your face during battle or just keep you warm during winter! 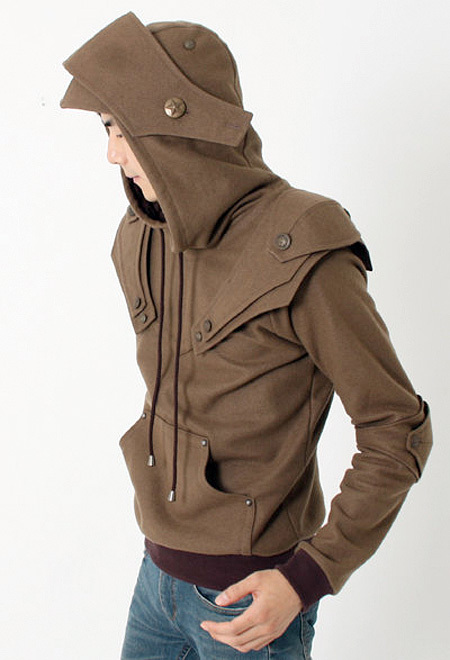 Available in various colors, sizes, and designs.